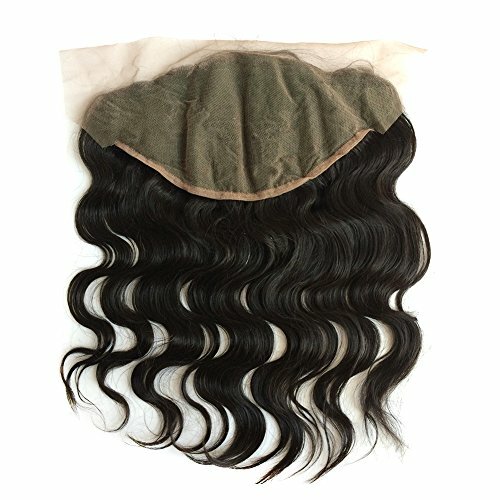 Thank you for choosing us,any dis-satisfied please contact us!Quality problems contact us for exchanging;You don't like this product,contact us for return and refund. If you have any questions about this product by ZigZag Hair, contact us by completing and submitting the form below. If you are looking for a specif part number, please include it with your message.